Storm windows are important in New England, and Pioneer Glass can help with storm window installation, repair and replacement. Adding storm windows to your home not only adds protection from the elements, but can also dramatically increase the efficiency of antiquated windows. If you don't want to make the investment required for new energy-efficient windows, adding storm window(s) gives you the best of both worlds. 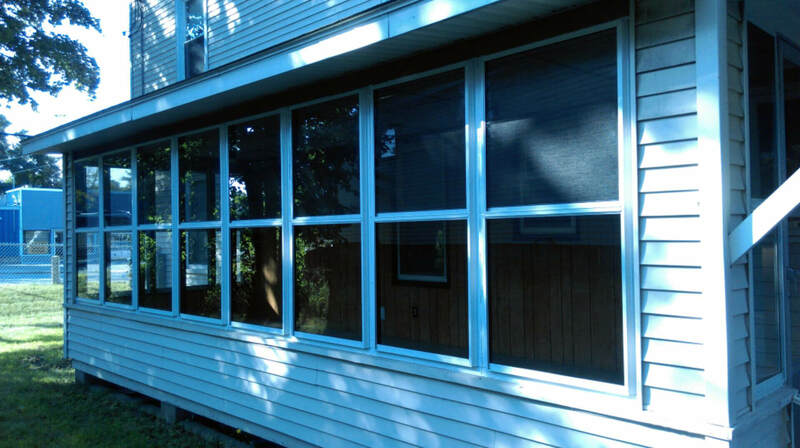 If you already have storm windows, we can repair or replace your existing windows by creating an exact match. Here are some services we do, broken down by category. If your category is not on here, contact us anyways–we can most likely do it! What We Can Do For You– We can provide prompt answers to your questions. Have sizing or structural questions? Not sure which type of storm window will best fit your needs? We are only a phone call or email away. Historic homes (with historic inefficiency) and newer construction need to be protected against the elements. 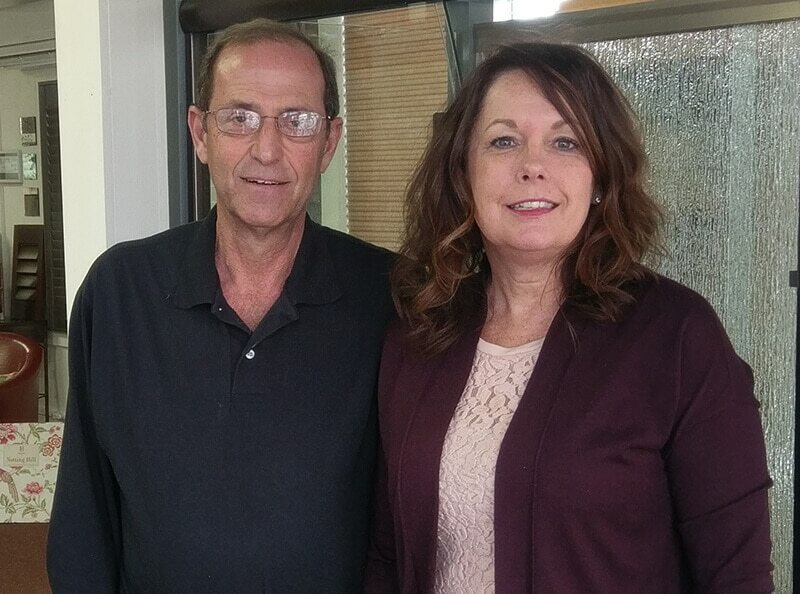 Whatever your needs in storm window installation, repair, or replacement – we're here. Standalone windows and screens, as well as dual screen-and-storm windows in both glass and plexiglass, are available. 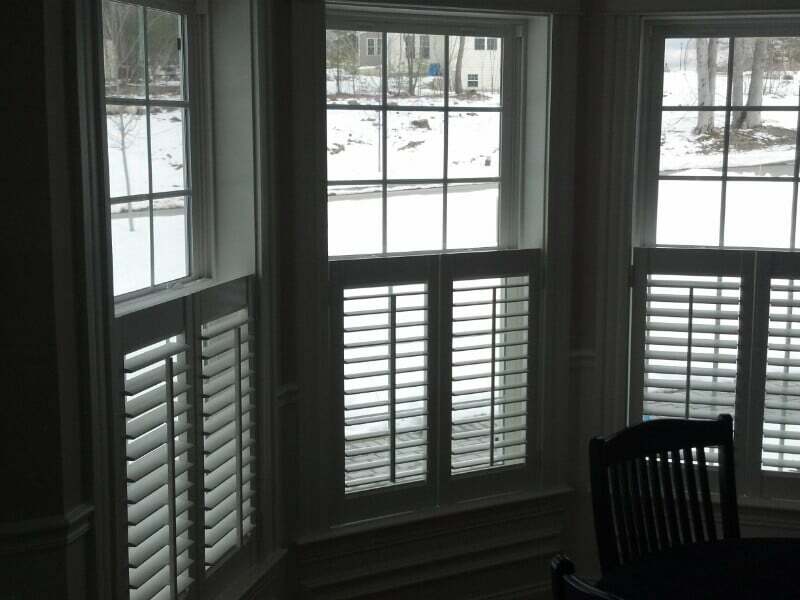 We also offer inside-mount storm panels for hard-to-reach drafty windows that can be easily reached. Our experts will visit the site for exact measurements and seamless installations. We do what we say and say what we do. Check out our reviews on Google, Facebook, Yelp, and Houzz. A+ Better Business Rating. We live in the same kinds of homes as you do. We're small-town America through and through. We care deeply about making sure you live in the comfort you deserve. Check out our blog on options to enclose a three-season porch with storm windows. 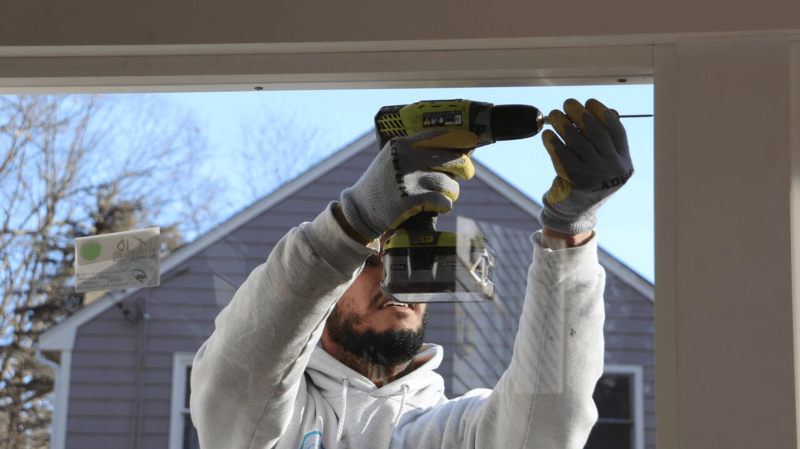 Even if your project isn’t related to a three-season porch, the information here will be extremely helpful in displaying some of your options.